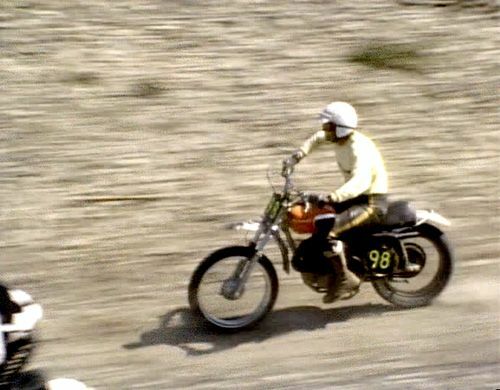 Steve McQueen was both actor and racer of automobiles / motorcycles and he did both well. 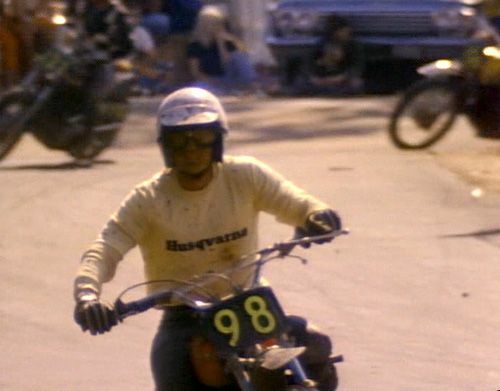 His racing career began while he was a student actor earning cash racing a used Harley Davidson in the early 1950s. Steve’s acting career began in 1953 with B-movies like the "Blob" and continued until 1980 with the movie "The Hunter." 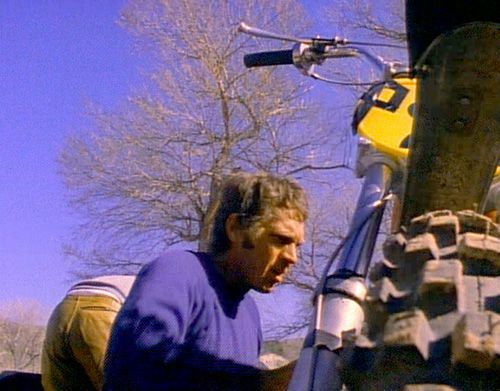 By the early 1970s, McQueen had become the world's highest paid actor. He was also successful in TV with his best known performance in the series "Wanted: Dead or Alive" from 1958 to '61. Motorcycling was in his blood early on. 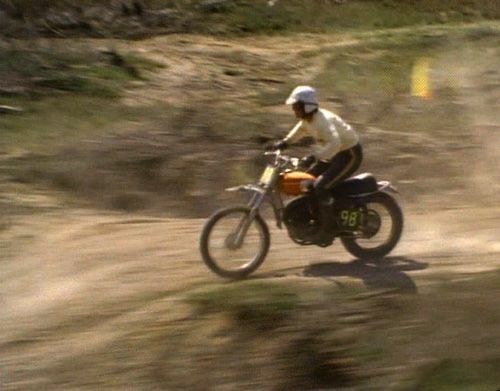 His first bike was a 1946 Indian He appreciated the sense of freedom of cycling and was soon captivated with off-road racing when he witnessed a skilled rider navigating up a steep hill in the Hollywood area. 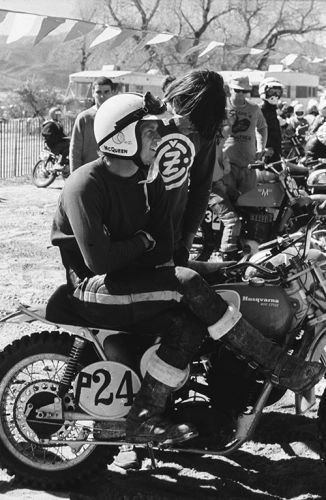 He purchased a Triumph 500 and with help from his friend, Bud Ekins, became competitive in some of the best of the off-road races like the Baja 1000. 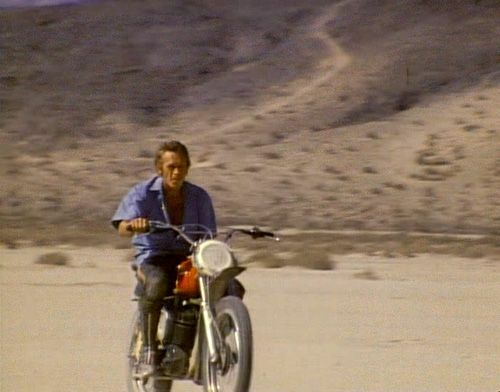 When Bruce Brown, producer of "On Any Sunday," and "Endless Summer," approached Steve about financing a movie about motorcycling, he didn’t hesitate even though he probably would never make any money on the project. The movie turned out to be a classic. 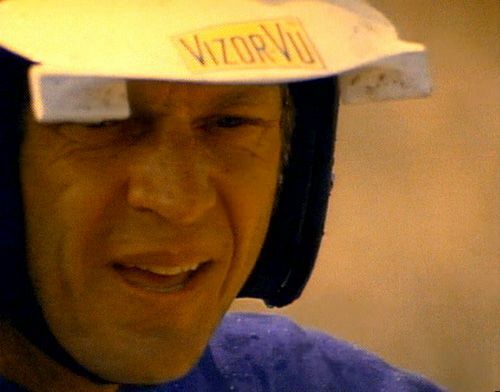 Speed was addicting for Steve as it is for many people who race. 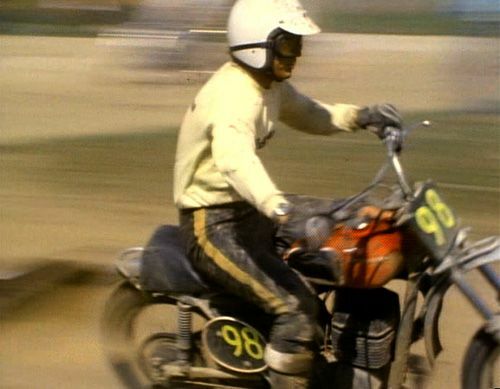 Auto racing was as much a part of his life as motorcycling. He would race his imported cars in places like Holtville, Calif, and Sebring in the early 1970s. He campaigned a Porsche 908 in the 12 Hours of Sebring in '70 and missed first place only seconds behind Mario Andretti. At one point, partly because of his disillusionment with Hollywood, he considered becoming a professional driver. Whenever possible he would do his own driving in action movies – Bullitt being the one movie that most of us remember as the classic of chase scenes.